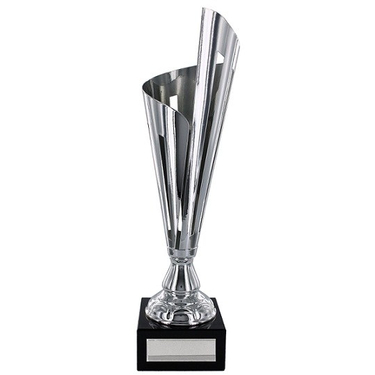 Silver finish elegant contemporary design trophy mounted on a marble effect base. 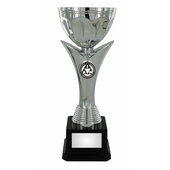 The trophy is an ideal choice for any corporate, sporting or presentation requirements. 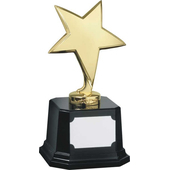 Customise this trophy with an engraving plate on the base of the trophy.